As good a game summary that you have done. Thanks. That was the fewest amount of points the Jets defense allowed all season. Only the pitiful Broncos and the Lions (in something of a Week 1 stunner) scored almost as low. Every other opponent (including Miami Week 2) had 20 or more points. And to be fair, if not for that pick 6 the game probably ended in a tie or the Jets playing for a field goal win. Miami's offense, AT HOME!!! !, could not score more than 6 points against the Jets. Even at the height of the losing streak last year the offense could score a TD. David Fales, the guy who cannot beat out Osweiler apparently, engineered a TD against a Bills' team fighting for a playoff spot. Miami is 7th in the conference standings, meaning edge of the wild card race, and my morale is as bad as its been in a while. The only thing that can rescue Gase and the offense is if Tannehill comes back and plays like a guy with nothing to lose. But knowing he is always the good soldier for Gase, does anyone expect that? Should Fales get a shot at qb this week if Tannehill is out or maybe we should switch O play calling to someone else. What do you guys think. If Fales was put in and the D prepared for Brock all week could be an advantage at least for a half maybe. Adam Gase rejects David Fales inquiry. Brock Osweiler missed two throws, Adam Gase says. Answers that question I guess. Yes and yes. Why not take a shot? Watch his video from the Buffalo game and he looked competent. Played behind a backup OL, lost Landry for the final drive due to him getting ejected, and both Stills and Gase said the final interception was on Stills running the wrong route. I wouldn't doubt Gase wants to give him a shot, but my guess is Gase won't bruise Brock's confidence if he needs him beyond the bye. 3 of 16 on third down .... Bart Scott calls those a lot of turnovers. It's hard to generate any offense when we have a lot of backups blocking the entire interior of our OL and a QB who cannot complete passes beyond 10 yards. Teams are stacking the LOS and shutting down the run. The game actually felt like a loss. Rich, I think you need a new column .... The GREAT, The good, the bad, and the Ugly. Well, nevermind as it just doesn't sound right and it will be rare to have a Dolphin in the "Great" area. 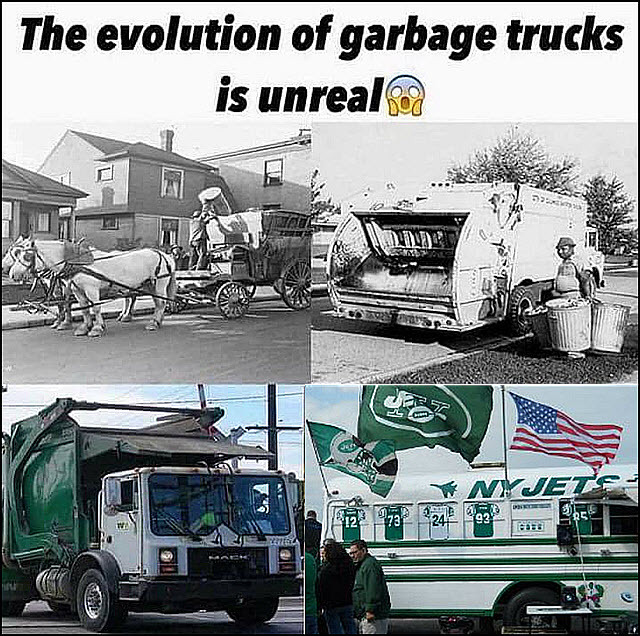 We didn't look good, but we did get the sweep over the Jets this year. For me, this felt like an empty win. It was definitely one of those wins that felt like a loss as the offense played so poorly. The injuries have been ridiculous, and Brock is what he is and that is a backup quarterback. Between the STARTING tackles the OL is horrible as they are all players who should be bouncing around the NFL as teams try to fix the bottom of their rosters. As Coach Gase said after the win when asked if he were happy, "No, it’s slightly irritating... It is what it is. This is every day for me, so I’m kind of used to it." Get this coach a offensive line, people. And then, get him a franchise caliber quarterback. Well the coach has final decision on players so he could help himself to better players if he is a good judge of talent.